Call now on 01527 883 580. 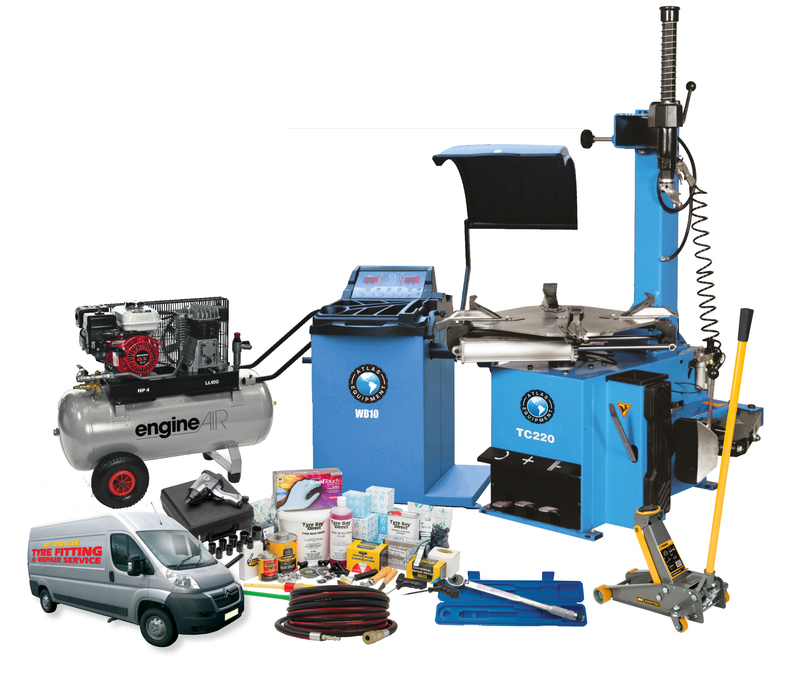 A complete package for kitting out a van to create a mobile tyre fitting operation. Choose the level of work you would like us to carry out from supply only through to basic install or complete premium install including lighting, security and tracking. 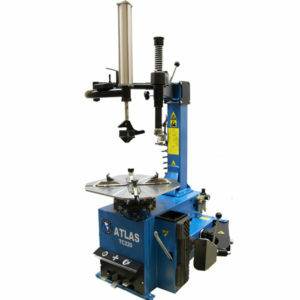 The Atlas TC220 swing arm tyre changer machine is set up by moving the mounting arm by hand, setting the height of the mounting head and locking it into place manually. 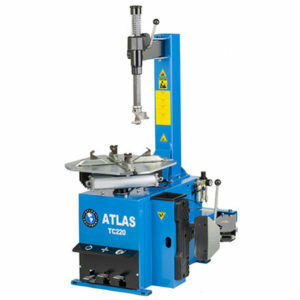 The turntable has 4 powerful pneumatic clamping jaws to ensure firm grip of the rim and has an electric motor to enable rotation by pedal control. 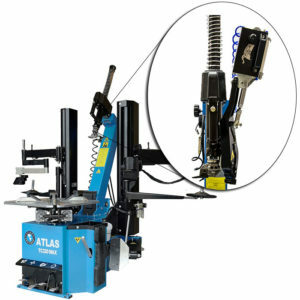 ATLAS is a leading brand of Garage Equipment in the USA and Canada as well as 11 other locations around the globe. 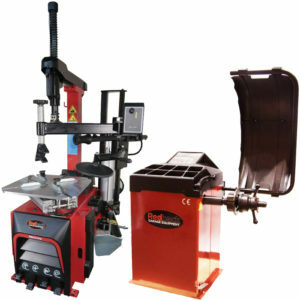 Tyre Bay Direct are proud to offer this brand exclusively in the UK. 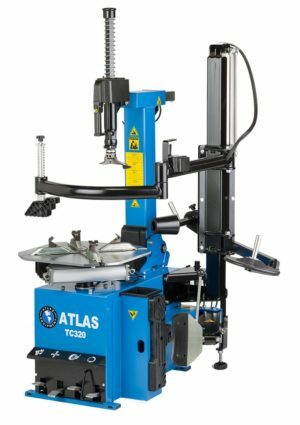 The WB10 is the perfect wheel balancer for daily operations with a max wheel size of 24” and up to 65KG in weight, this machine is the perfect companion to the TC220 – 24” Semi-Automatic Tyre Changer. 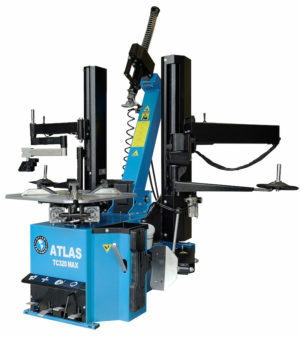 This balancer is perfect if you are looking for a machine that saves you time, is easy to use, efficient and durable over time. The Honda GX series engines offer excellent build quality, compact design, outstanding reliability, low oil shutdown and great warranties; perfect for being a mobile tyre fitting compressor. 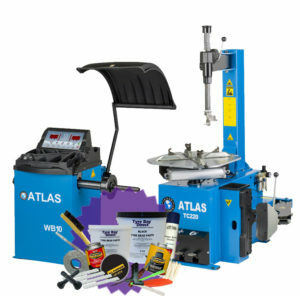 Also included in the package is a complete starter pack of consumables, a 3 ton jack, a ratchet torque wrench a 1/2″ air Impact Wrench and airlines. 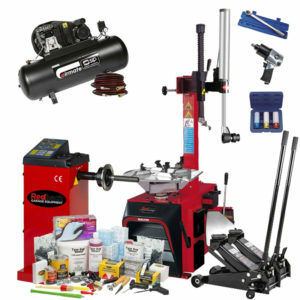 All of this is included in the supply only price listed.